Environment Agency chiefs spent £700,000 more on public relations than it would have cost to carry out dredging work that may have prevented flooding on the Somerset Levels, it has been revealed. 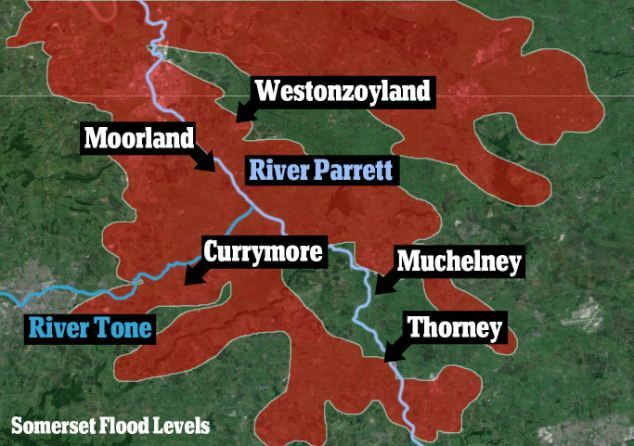 The Government agency chose not to spend £1.7million on dredging stretches of the River Tone and the River Parrett before the recent flooding left much of the crisis-hit Somerset Levels underwater. However, bosses at the Environment Agency did spend at least £2.4million on PR activities.